The rising rate of home foreclosures which stands at approximately 1 in 92 households in the United States has raised a national alarm. Medical issues account for approximately half of all home foreclosure filings and it appears that approximately 1.5 million American homeowners could lose their homes to foreclosure every year. The qualitative phenomenological study involved investigating the lived experiences of the consequences of home foreclosures on the physical and mental illness of northern New Jersey homeowners. The research questions asked included what were the lived experiences of physical and mental health decline following home foreclosure and how did the participant’s perceive their physical and mental health decline affected their family members? Four core themes were revealed from the study. 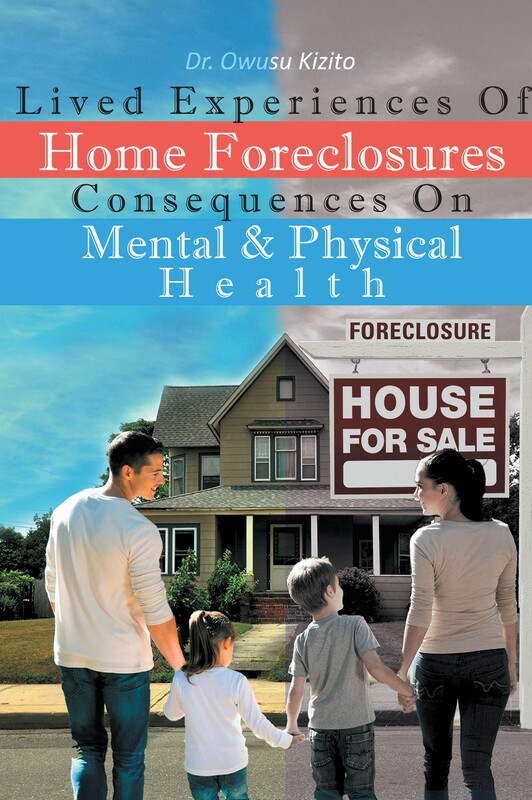 The four themes included foreclosure process resulting in hospitalization of family and foreclosure associated with the lack of family’s health insurance, family health and the foreclosure process, and foreclosure and the negligence of doctor’s prescription, foreclosure as perceived loss of money and finally homeownership, displacement and housing instability as a reason for depression. The current phenomenological research study of the lived experiences of home foreclosures on twenty-five homeowners in the process of foreclosure has added to the body of knowledge because it highlighted the stressors, reasons, and causes. The study provides a framework for local practitioners and decision makers in identifying the consequences on the physical and mental health of the participants and their families and providing a workable foreclosure response system.